Has your Brand Gone “Keyless”? 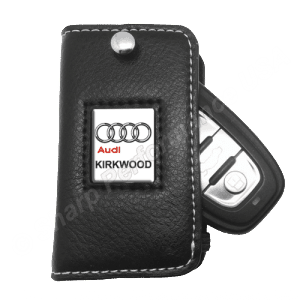 You can still advertise your dealership with Keyless Remote Covers! 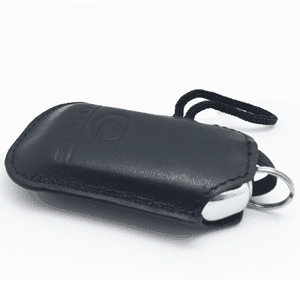 Available in genuine leather or leatherette, our universal or custom keyless remote covers are designed to be an elegant, useful product that will keep your name in front of your customers. 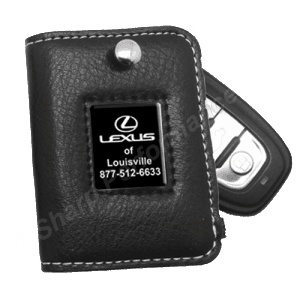 Includes a hidden split ring which allows your customer to attach their house or office keys for added convenience. Unless your customers have “keyless” homes, offices, gym lockers etc. It’s a thoughtful touch they will appreciate! 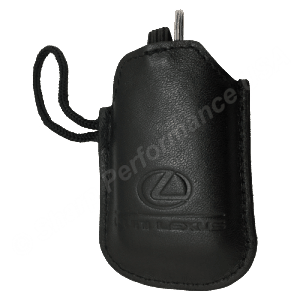 Custom leather or leatherette keyless entry remote covers. 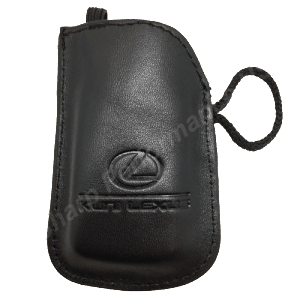 We also offer universal covers that fit most remotes and smart keys.